As we remember our fallen soldiers this Memorial Day weekend, the barbecues will be burning hot! 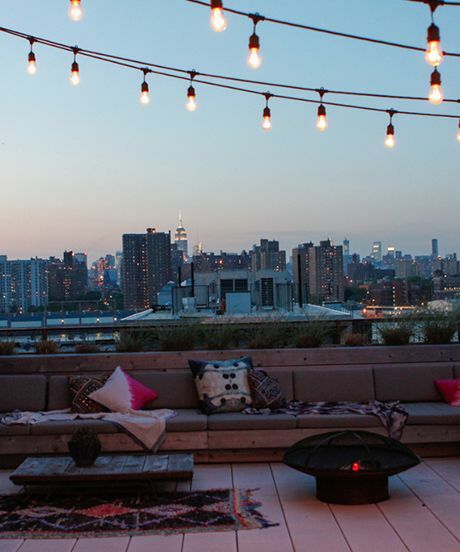 Memorial Day is the unofficial beginning of summer, and we found some great rooftop party ideas for those of you with a view that want to enjoy it this weekend! 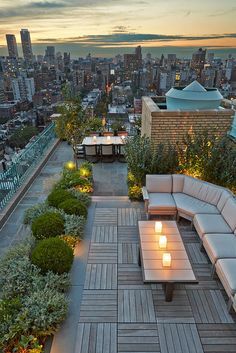 You don’t have to be in a big city to find a beautiful rooftop oasis. There are some local venues in Rochester, NY with great rooftop areas. These are great places to stop by during your holiday weekend, especially if you are not lucky enough to have a roof that you can party on! The Radisson in Downtown Rochester has a great rooftop with views of downtown. 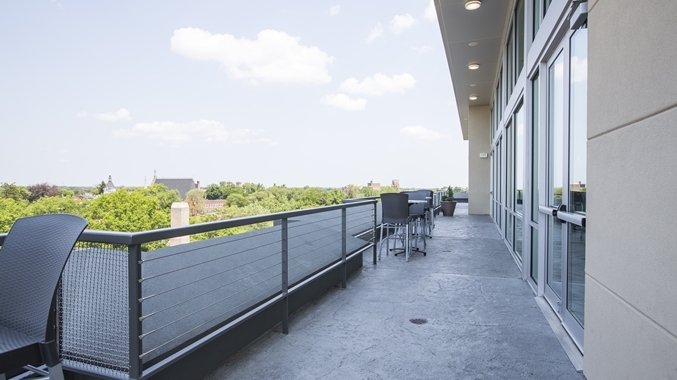 It also has a pool and is a great place to unwind and take in the Rochester skyline! The Strathallan, a beautiful boutique hotel located in the East End of Rochester, is another great area with a view. Aside from the bar and garden it also has a roof deck bonfire area. If you’re in the area, you should definitely check it out and enjoy some delicious food and drinks with family and friends! We hope you have a fun and safe Memorial Day Weekend!